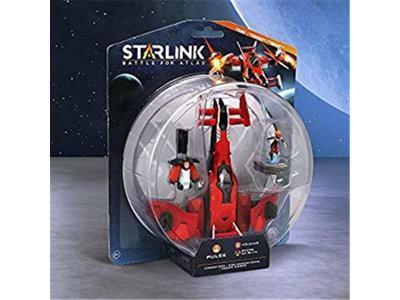 Crusher creates gravity wells around its target, crushing it and pulling in nearby projectiles for extra damage. 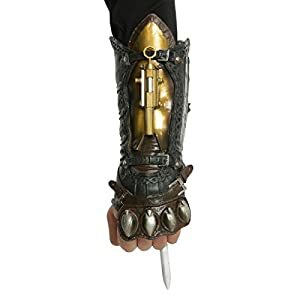 Shredder Mk. 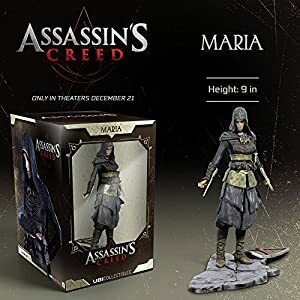 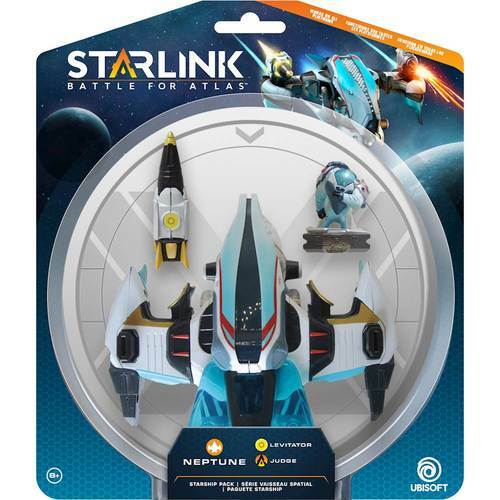 2 continuously fires projectiles, dealing extra damage when an enemy weak point is hit. 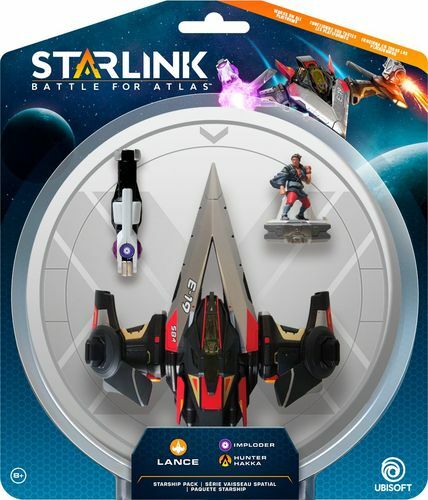 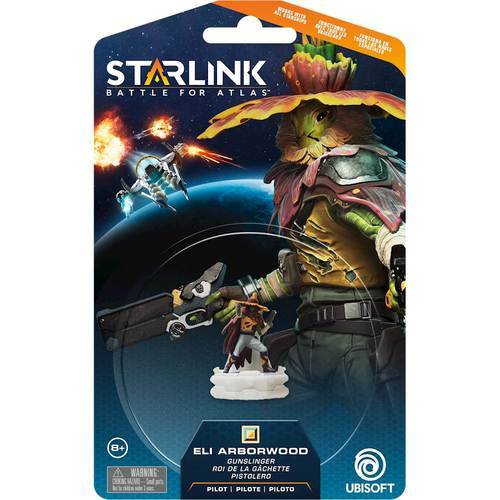 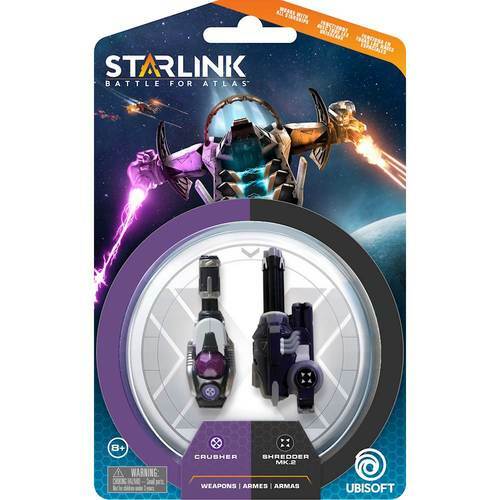 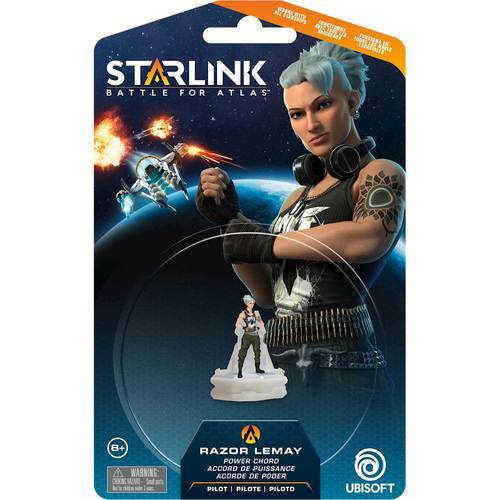 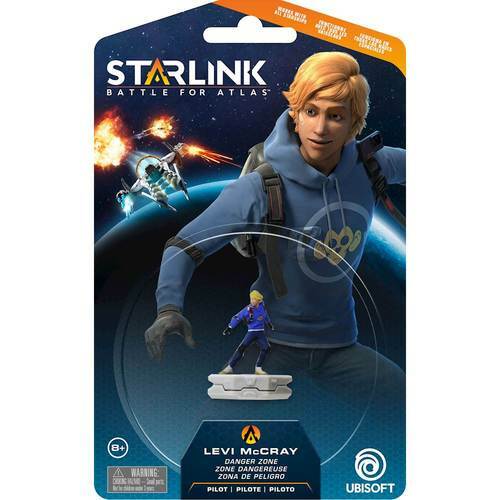 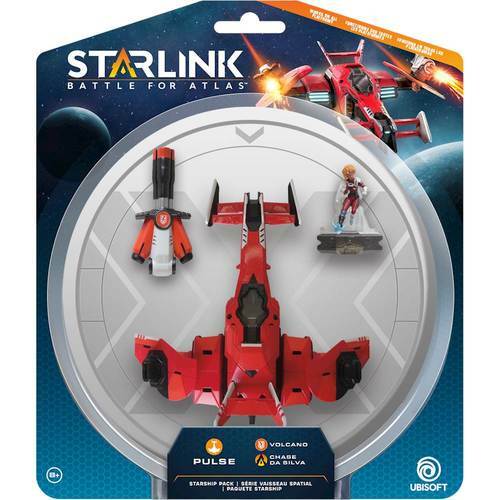 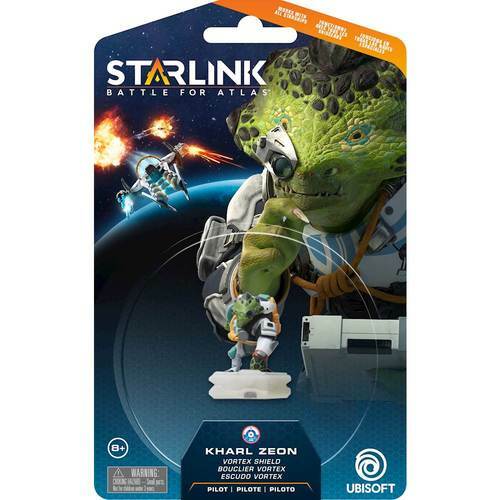 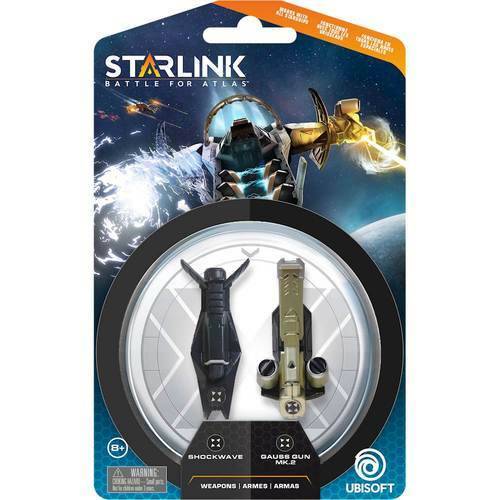 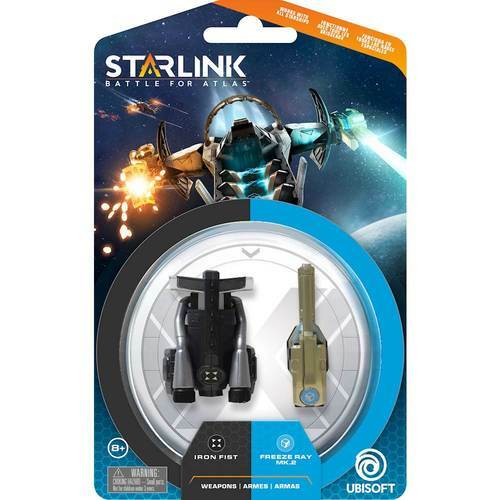 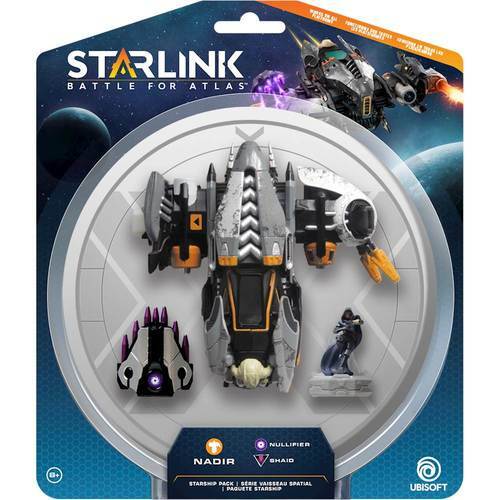 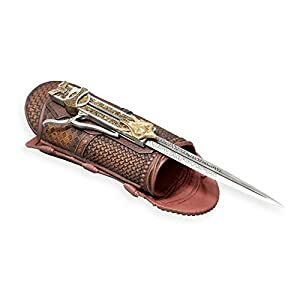 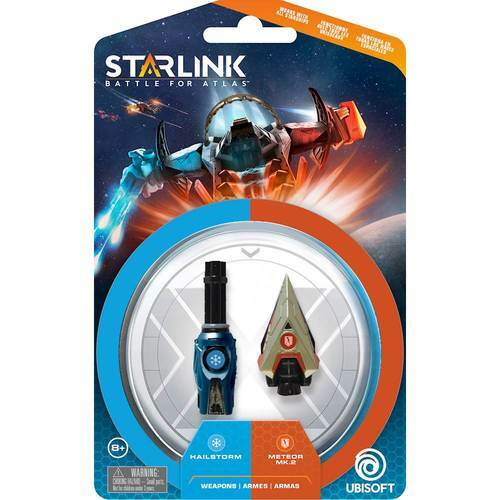 Starlink: Battle for Atlas Starter Pack required to play. 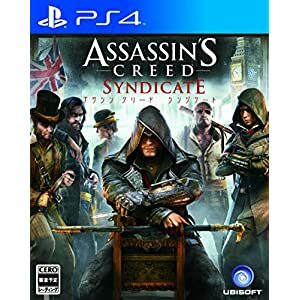 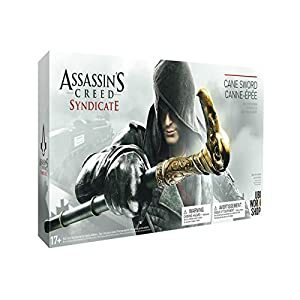 PS4 Assassin's Creed syndicate Japanene ver. 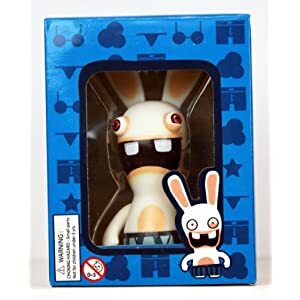 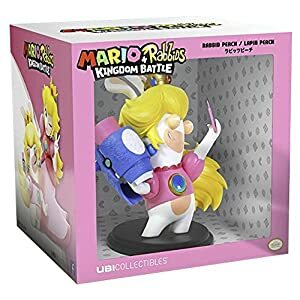 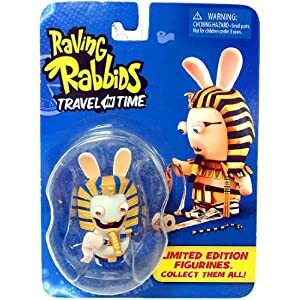 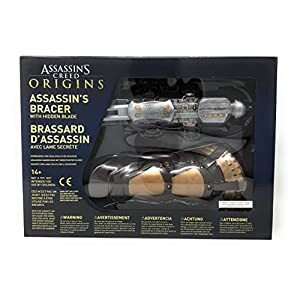 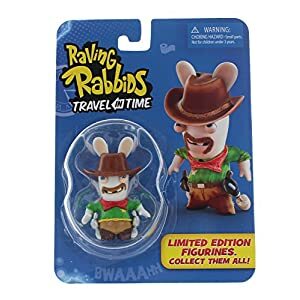 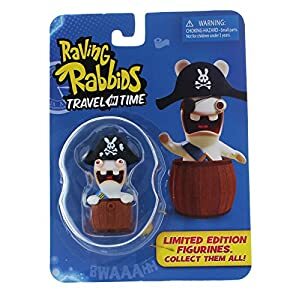 Raving Rabbids "Travel in Time" Collectible Figurine - "Cowboy"
Raving Rabbids "Travel in Time" Collectible Figurine - "Pirate"
Raving Rabbids "Travel in Time" Collectible Figurine - "Pharoah"